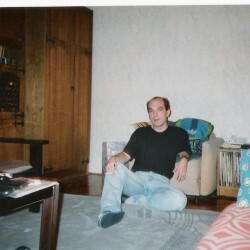 @BG-Sunloving-1949 is a 69 year old Gay Male from Sofia, Sofiya, Sofija grad, Bulgaria. He	is looking for Friendship, Relationship, Travel Partner and Other Activities. Native Bulgarian, I speak English, French, Italian and Russian, looking for a soulmate.